B2B copywriting is an investment. whitYou’re spending time and money producing copy, and you want a high ROI–including supercharged brand awareness, greater lead acquisition, and high-quality conversions, right? That’s why it’s important to understand the reach and engagement achieved by each piece of published copy. How many visitors did it direct to your site? How many read the post and for how long? What percentage of readers engaged with or shared it? Analyzing a post’s engagement metrics might be disappointing. It’s tough to see the ROI of a post fall short of your goals–especially if you’ve spent hours of your time (and cash) to piece it together. But, there is a solution. With a little bit of time and effort, you can spruce up your content to start getting the results you want. One of the most integral B2B copywriting tips is to know yourself and the audience you’re targeting. You can’t dig deep into your audience’s pain points (and ultimately generate conversions) if you haven’t got the basics covered. Your copy–whether it’s a blog post or complex B2B white paper–should reflect your understanding of your industry, and of your customers’ needs and problems. Take Dropbox, for example. They make it easy for users to backup, share, and collaborate on files. It’s a tool that’s invaluable for businesses. But when Dropbox launched, the company had a tough time getting potential users to understand the service. So, they created a video that explained the product, and how it solved issues its audience faced. But knowing that the software was still prone to bugs, Dropbox launched a private, closed beta to test its product. The result? Within a day, Dropbox’s users went from 5,000 to over 75,000, and has surpassed 500 million to date. But they couldn’t have done that without a through understanding of their customer’s pain points, and solving them through the content they created. What made you purchase this product? Which problem were you trying to solve? Make your buyer personas a focal part of your content marketing strategy, and don’t write a single piece of content without looking at it first. Otherwise, it’s a complete waste of time. A style guide holds the rules that your content should follow. The answer: Because an internal style guide is the only way to maintain consistency across your entire content marketing strategy–regardless of who’s writing it. Without it, it’d be tricky to keep content on-brand and recognizable. It’s also important if you’re outsourcing your writing. While you may be your brand’s sole copywriter right now, if your brand wants to increase its output, they’ll need to hire a copywriter that creates on-brand content. You may want to default to something that’s already well-known and used, like the Associated Press Stylebook or Chicago Manual of Style, when creating your own style guide. You might even adopt some “house rules,” specifying which established conventions are okay to break (and how), what dialects to write in, and what tone of voice your brand uses. In many cases, your competitors have already done much of the groundwork of figuring out which B2B copywriting tactics work (and don’t work) for your target audience. By capitalizing on the foundations they’ve laid out, you can save time and money. First, head over to some of your competitors’ websites. Which competitors most closely resemble what you offer or have a solid hold on your ideal audience? It’s those who you want to focus on and learn from. Then, click through their content and take note of their SEO. 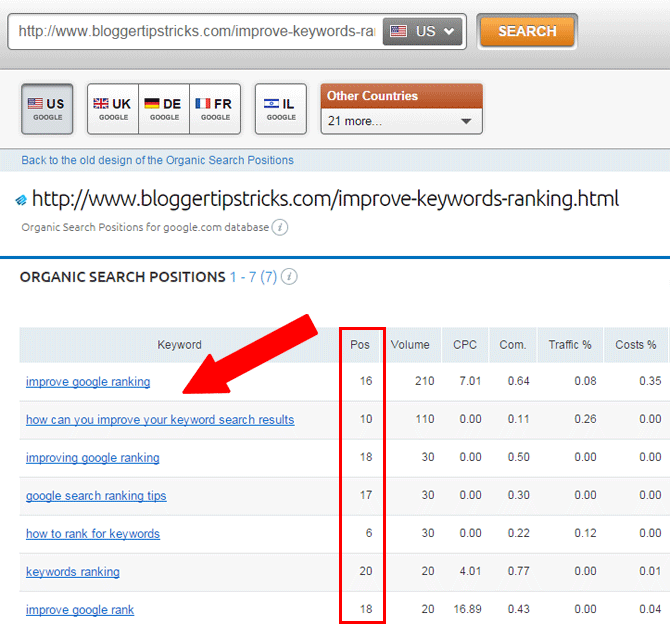 Are they receiving high-quality backlinks? Which keywords are they targeting? Do they drive much organic traffic? You may not be able to outrank your competitor without much effort, but there’s a chance they’ve overlooked a popular keyword that you can rank for. Also look at the tone, messaging, and format of your competitor’s content. Does their copy resonate with your audience? If they’re failing to provide relevant data and case studies, there’s an opening for you to better serve your market by performing some research. Staying aware of what your competitors are up to will help you write strong and unique copy that outshines theirs. What’s the first thing you notice when you load up a blog or see a post shared on social media? The headline, of course–it’s one the most important elements of any type of content, especially blog posts. That’s because 80% of readers only read the headline before moving on to something else. It doesn’t matter how much blood, sweat and tears have gone into writing your copy if you lose the attention of 80% of would-be readers at the headline. This can be done by steering clear from clickbait-style headlines. Sure, clickbait gets the clicks—but it’s at the expense of annoying and turning away readers who expect something specific, only to get disappointed. That won’t do any favors for your user experience or bounce rate. Your headline should also reflect the type of B2B copy you’re writing. Lists acknowledge that a given number of items are included within so a reader knows exactly what to expect. A killer headline can even go a long way toward making your content go viral. 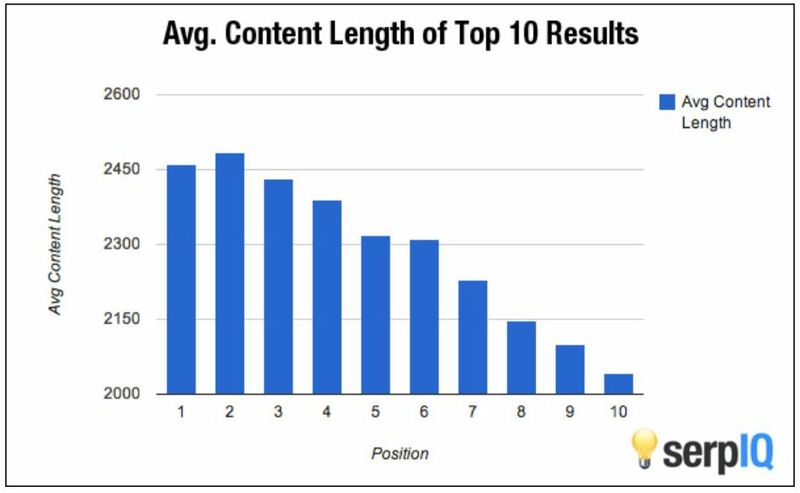 So, don’t push it to the bottom of your content priority list. Businesses don’t have time to waste; wasted time is wasted money. Your customers don’t have time to waste, either. They’re not going to wade through fluff to get to the point. We’re all busy people. The statistics prove it: Most readers spend 37 seconds reading an article, on average. You’ve got a tiny window to intrigue them, demonstrate that you understand your niche and your audience, and explain what solution you’re offering. Readers also need to immediately identify the value in your copy. What insights, data, or advice are you offering that they can implement in their own business? Can you give them a unique strategy that sets you apart from the competition, and puts your brand at the forefront of their mind? A fantastic way to do this is to tell stories in your content. It’s a B2B copywriting technique that allows you to highlight the benefits your customers reap from your product, boosting the chances of conversions from it. No fluff, and certainly no promising the world. Your content should be the same. 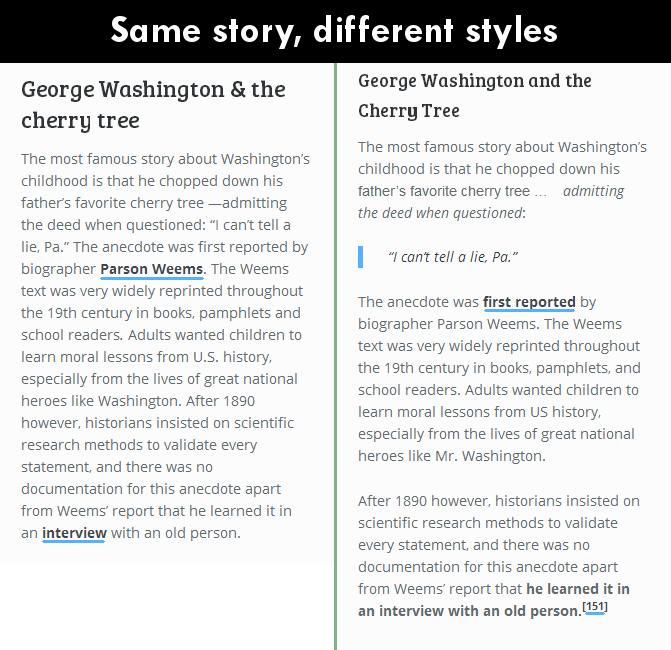 Make the most of your readers’ time by cutting through the chaff to provide real, verifiable, and useful information–your reputation will benefit. Remember: You don’t have long to prove yourself! Somewhere along the line, B2B copywriting got a reputation for being boring. Words like “generate”, “leverage” and “low-hanging fruit” are expected at any given second, but we’re smashing that reputation. The people reading your content are, in fact, real people with sense of humor; not robots. I’ll bet that sentences makes you chuckle, and breaks down the idea that Sales and Orders is a fun brand–not one that’s professional 24/7. At the risk of making English majors everywhere gasp in terror, B2B copywriting is also no place for some of the more stringent rules of writing. You may be leading (or part of) a multi-million dollar business, but guess what? You’re still human. Your customers are too. There’s a reason why even digital assistants like Alexa and Siri have some semblance of personality. And, injecting personality into your writing or brand voice helps readers relate to you on a personal level. That’ll do great things for your conversion rates. You don’t need to be a professional stand-up to add some humor to your copy. In fact, peppering a few puns and jokes throughout your content can really spice it up and engage your readers. Remember what we said about our B2B audience being people, too? A report by Sprout Social discovered that 75% of consumers appreciate brands who use humor–so if you’re not adding a few LOLs (copywriting rule broken) into your content, you could be missing out. The best part? Your name doesn’t need to be Jim Carrey to inject humor into your content, either. Much of your humor can be drawn from your experience and industry insight. Your knowledge and expertise can be a font of humor through which to relate to your audience and spruce up your copy. Just take Volvo, for example. Although I fear that you’ll think I’m overreacting, I balled at this video until my jaw ached. It shows me that Volvo have a sense of humor and they’re a relatable brand–while giving my stomach muscles an exercise, in the meantime. …Blog posts will be better if they are written in an active voice. …Writing in an active voice makes your blog posts better. Notice the difference in those two sentences? This goes hand-in-hand with my advice to write like a human, but it’s a B2B copywriting tip that stands on its own, too. The passive voice (or talking in the past tense) is boring. Worse, it’s generally more clunky and overly professional. It has its time to shine in sterile fact-based reporting, but it’s not the best way to represent your B2B brand. Stick to using the active voice instead. Not only does the latter cut down on your word count, but it keeps readers interested in what you have to say. You’re not lulling them to sleep as if they’re reading a governmental memo or academic research paper. …The college days are over, my friend. You can spend all day preaching about the features and benefits of using your product or service, but without supporting facts, all your effort will be wasted. Before a customer parts with their hard-earned cash, they want cold, hard evidence that your solution works. That’s especially true for B2B buyers, who have complex purchasing processes before they hit the “buy” button on your website. They’re unlikely to checkout and make off-the-cuff decisions, and need to make it’s 100% essential before they pitch the case to their finance managers–which is why the 46% of B2B consumes between 3-5 pieces of content before contacting a sales rep. However, you can make that argument much easier for them by conducting original research. One survey found that 18% of survey respondents cited original research as the most effective form of content marketing. That’s because original research builds your authority, establishes credibility, and reveals a challenge or opportunity your audience hasn’t yet thought of. You’re aiding a customer through the sales funnel by answering their known and unknown questions and presenting a tried-and-true solution. …But that doesn’t mean you need to stuff unnecessary words into all the copy you write. SEO best practices are always changing, but high-quality content will always reign supreme. That’s why my ninth B2B copywriting tip is to write only as much as you need to–avoiding fluff at all times. Let’s put this into practise. Have you ever looked up a recipe only to click on an article and face an overbearing wall of text in which the author rambles on about a personal story, when all you want to do is bake some cookies? You don’t want to do the same, and bombard your audience with 2,000+ words of content if their question can be answered with 500. Stick to the subject and stay on topic. Leave the long-form content to take its place for ultimate guides, where readers know (and expect) to be faced with walls of content. Otherwise, take one point, or answer one overarching question–and then finish. Your content may be chock-full of data, research, and information but, ultimately, you want readers to do something at the end of your post. But without a powerful call to action, readers aren’t encouraged to take the next step through your sales funnel. 90% of website visitors will read your CTA, so you’ll need to make it a good’un. Much of the advice I’ve given you already applies to writing a powerful CTA. For example: An effective CTA should include power words and highlight the benefits of following through with the action. “Subscribe to my newsletter” is boring and falls short of inspiring you to click-through, right? Instead, use psychology tactics in your copywriting and craft a more effective CTA, such as “Show me how to get more leads”. 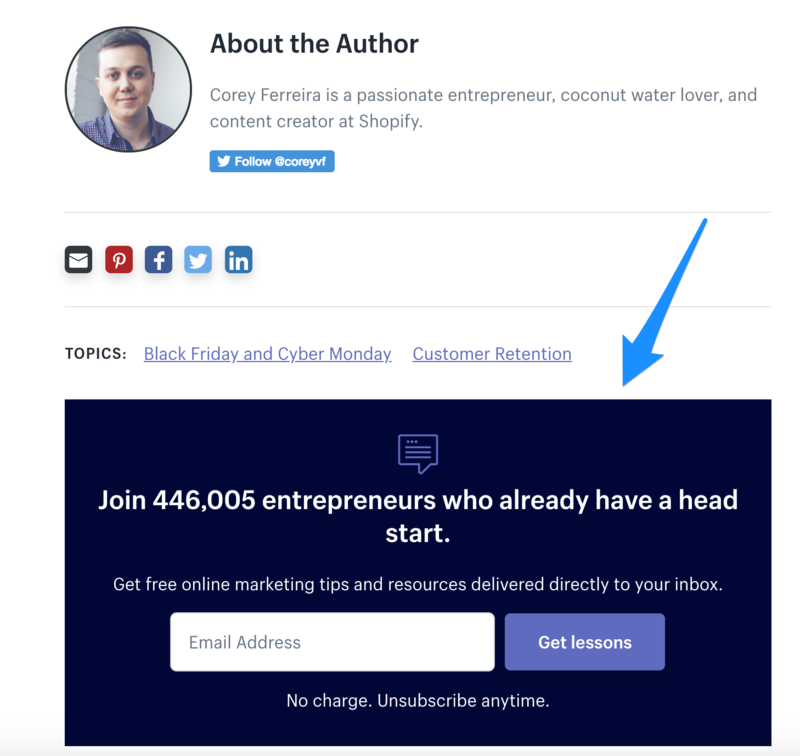 It tells readers, “Hey, click here and take the next step for more of this…”, and passes them further into the sales funnel. 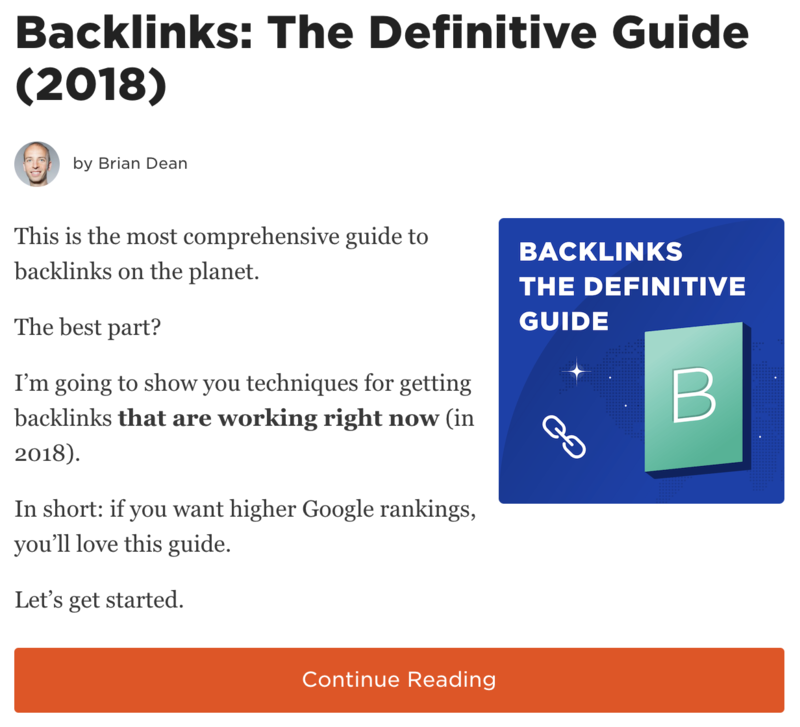 Like with headlines, writing a powerful CTA will take some time and effort (you might need to split-test the heck out of them), but the results speak for themselves. The content you’re creating is a crucial aspect of building your brand’s authority and generating leads–you already know that. But by implementing these B2B copywriting tips, you’re setting your sights on a better ROI for your efforts, and making your content the best it can be. Remember to write for humans, inject personality into your content, and ditch the rules you were taught in English class. It can take time to see results, but trust me when I say it’ll be worth it. NOTE: This post includes affiliate links, meaning I get commission if you purchase from links with an asterisk (*). But please remember I only recommend tools I personally use and recommend; I wouldn’t point you to a tool I don’t use.